With daylight hours shrinking as daylight saving time comes to an end this week, we wanted to use the occasion to remind students of several safety tips they should always keep in mind. Read on for our four daylight savings safety tips for college students. Stick together. Everyone has heard that it’s usually safer to travel in groups. Not only is this safer than traveling alone, it’s a great way to get to know your peers from class. Find a few people who travel the same way that you do – whether that’s on public transportation, walking to the parking garage, or heading home on foot. Meeting up can become a fun part of your routine while helping you stay safe! And whether or not you’re traveling in a group, it’s usually best to stick to areas with many other pedestrians and cars around when walking. Stay aware. It’s very important to be aware of your surroundings. Don’t allow yourself to be distracted by texting or listening to loud music. And if you find yourself in a situation that gives you a bad feeling, remove yourself from it as quickly as possible. Be prepared. Keep your cell phone charged, and your car keys or train pass in your hand long before you need to use them. Become familiar with the routes you take to class, the train, or your car, and feel confident about them. Lastly, keep up with your vehicle maintenance to avoid becoming stranded before or after class. 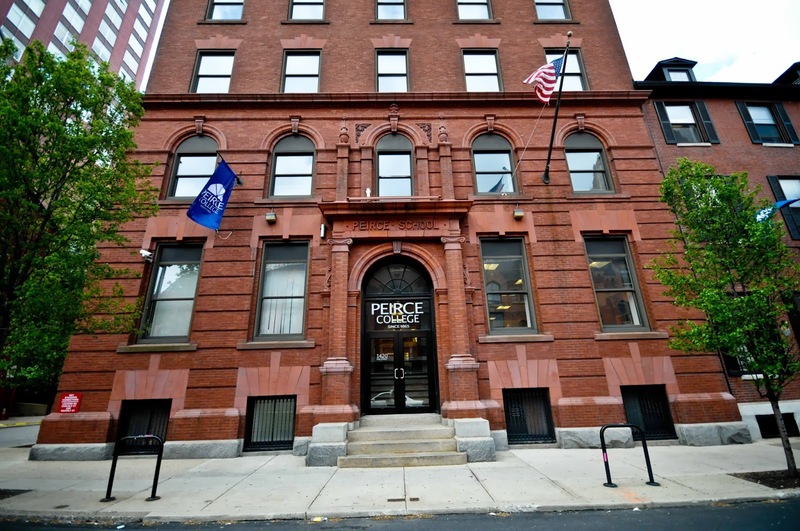 Use Peirce’s services. Our students can benefit from the safety services we offer as well. We recently implemented PEIRCE ALERT, a text messaging service to let Peirce students, faculty, and staff know about emergencies and weather closures quickly. If you feel unsafe or have any questions about something on campus, reach out to our Security team at 215.670.9284. 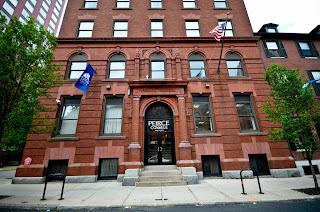 We are here to protect our students' and staff’s well-being, and to make their experience at Peirce is pleasant, safe, and comfortable. It’s everyone’s responsibility to use these tips to stay safe! Feel free to share them with friends and family who might benefit from them.